The classic musical by Rogers and Hammerstein adapted for youngsters. A tale of blossoming love and standing up for what is right. 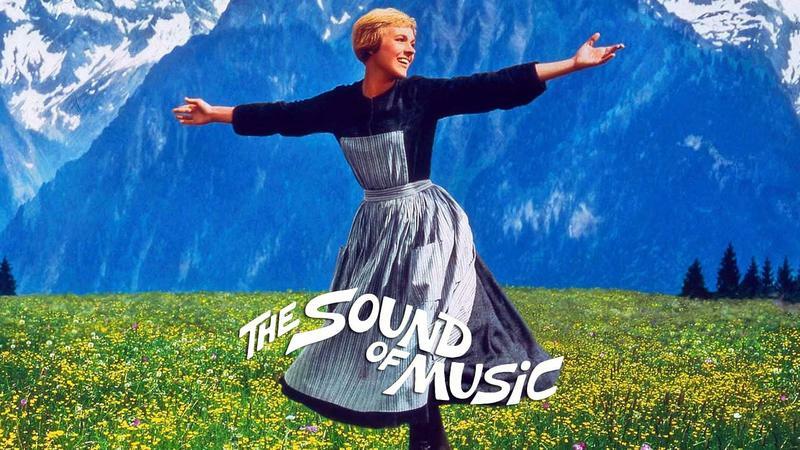 The Cal Heights Drama Club is proud to present Getting to Know The Sound of Music. 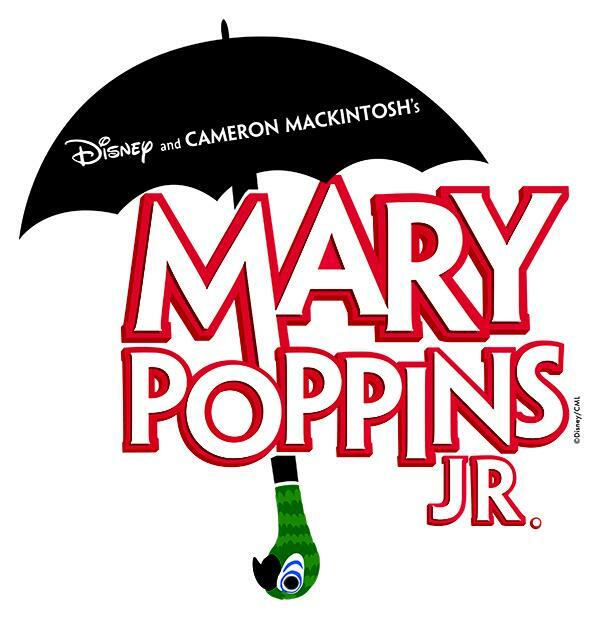 Come and see our K-8th graders from here in Long Beach perform this classic musical! Our kids have been working hard over the past ten weeks to bring you a stellar production. Tickets go on sale November 1st @ 9:00 am. Doors open one-half-hour before the show.